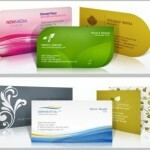 UPrinting Giving Away Sets of 250 Business Cards – FREE! Los Angeles, CA (UPrinting.com –20 June 2012) – UPrinting.com is giving away one set of 250 Free Business Cards to customers who place a minimum order of $75 as part of its Summer Promos. Simply fill out a survey and receive your set of 250 Standard Business Cards FREE with your order. 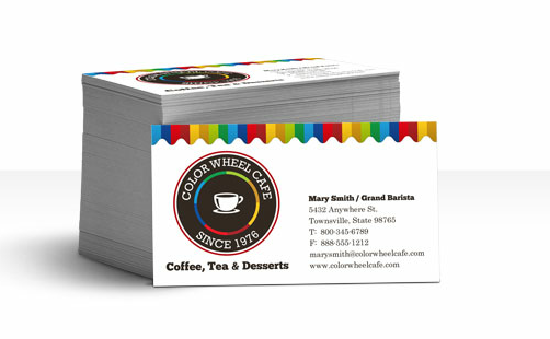 250 Free Business Cards offer limited to U.S. residents 18 years or older. Customer must place a minimum $75 order excluding tax, shipping, design services, list services, stock images, and other non-printing costs between June 20, 2012 and July 5, 2012 to qualify. Business Cards must be claimed by July 9, 2012. Limit one (1) set of business cards per customer. Additional fees may apply if adding stock images, printing on back side, printing on matte cardstock, or increasing quantity. Customer must fill out a survey and pay for shipping. UPrinting reserves the right to terminate or amend these offers at any time, with or without cause. Visit our homepage for more exciting offers!